4 benefits of having a “visual construction diary”. A visual construction diary documents every area and space of a construction project on an ongoing and repeating basis. Our system, Fovea Aero Vision, creates and stores high-resolution, full 360° images to record every stud, pipe, wire and duct on a project. Track construction using Vision as if you were on site by simply “looking around” in any direction. Zoom in to see the small details. Click on past images to go back in time. Have a complete visual record at every phase from groundbreaking to handover. Benefits that make your life easier. 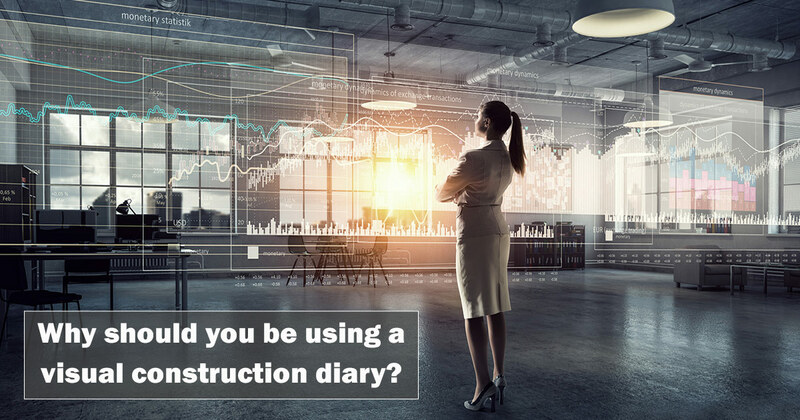 Tracking and documenting your project provides real world benefits for GCs, architects, owners and insurers during construction and after completion. Regular, visual documentation keeps subcontractors accountable for their work. Disputes can be better resolved when you have indisputable imagery of how and when agreed upon work was performed. 2. Offsite tracking and inspection. Full 360° images allow project managers and architects to better manage construction and inspect work from anywhere. Sharing imagery with owners and stakeholders keeps them informed and ensures small issues are resolved before they become expensive problems. 3. Electrical, plumbing, HVAC and structure documentation. Document what is inside walls and under slabs before they are closed forever. Keep inspectors in the know using high-resolution imagery without re-opening walls and tearing apart completed work. Upsell the benefit to owners and tenants of having a 100% accurate construction record for future maintenance and renovation. 4. Mitigate lawsuits and legal actions. Guard against expensive litigation by documenting worksite conditions and safety equipment in place. 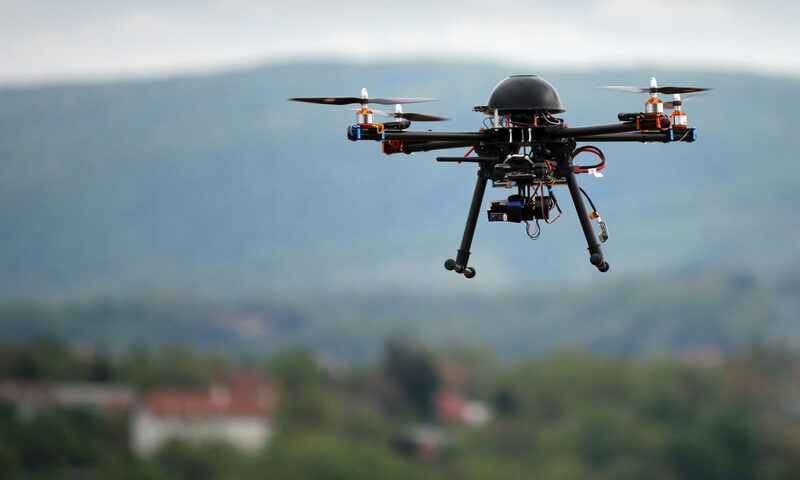 Fovea Aero Vision permanently records time and date information along with high-resolution imagery. This provides compelling, documented evidence to help defend against subcontractor, laborer and owner lawsuits. A better approach to documentation. A proper visual construction diary like Fovea Aero Vision is complete, systematic, valuable and easy to use. It will be your all-seeing, everlasting window to your projects during construction and beyond. Click here for a free demo account to try Fovea Aero Vision for yourself. Previous PostPrevious The real benefit of VR for business isn’t the “Virtual” or “Reality”. Next PostNext 3 essential marketing techniques for general contractors.